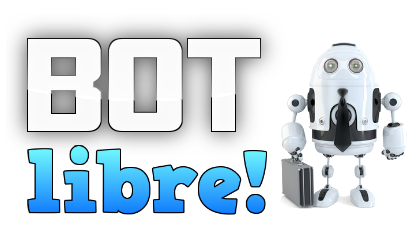 Live Chat Libre allows anyone to create their own live chat channel for free, including free hosting, even for commercial channels. 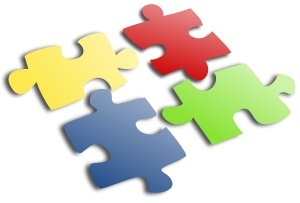 Embedding your channel on your own website, or mobile app is free and easy. 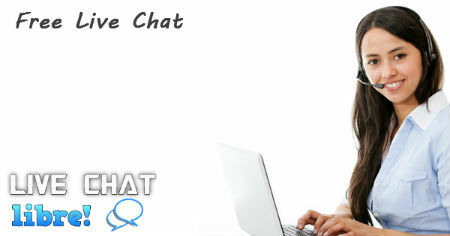 Create your own live chat channel, chat rooms, and forums, share them with the world. Add a live chat to your website, or your mobile app with the Forums Libre web API and SDK.